You are here: Home / Publications / Book / Happy Birthday, TASSK! 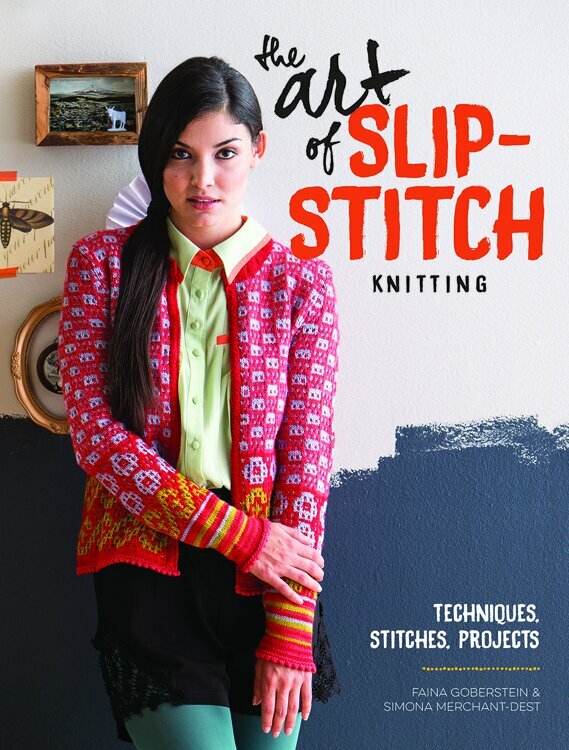 When Simona Merchant-Dest and I were working on this book, we gave it a nickname TASSK for The Art of Slip-Stitch Knitting. It was so much more convenient and fast than the use of the full name. Do you agree? So, TASSK is now available for purchase. We even have excellent reviews on Amazon already. Yay!! This is the beginning of TASSK’s life. So, happy birthday, TASSK!! Can’t wait to hear from all of you what you like about the book. We worked for 2 years researching, knitting, writing, editing, corresponding, writing and calculating patterns, swatching so much more than you see in the book. All of it was fun, inspiring, and educational. We are very thankful to many people in Interweave Press / F+W for a smooth transition from a manuscript to a published version of this book. I am here if you have any questions. 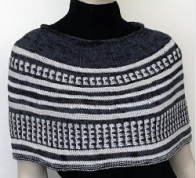 Follow my calendar and announcements, sign up for the newsletter and become a member of FGDesigns on Ravelry. So much will be happening and you do not want to miss any fun giveaways and more.